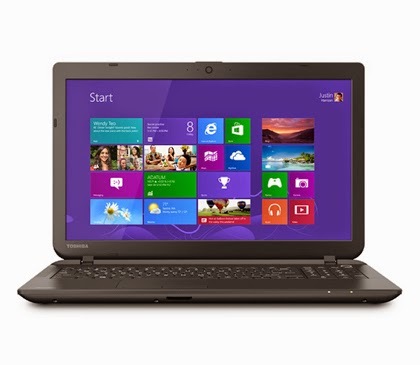 Toshiba has made yet another affordable laptop PC in the market, the Satellite C55-B5298. 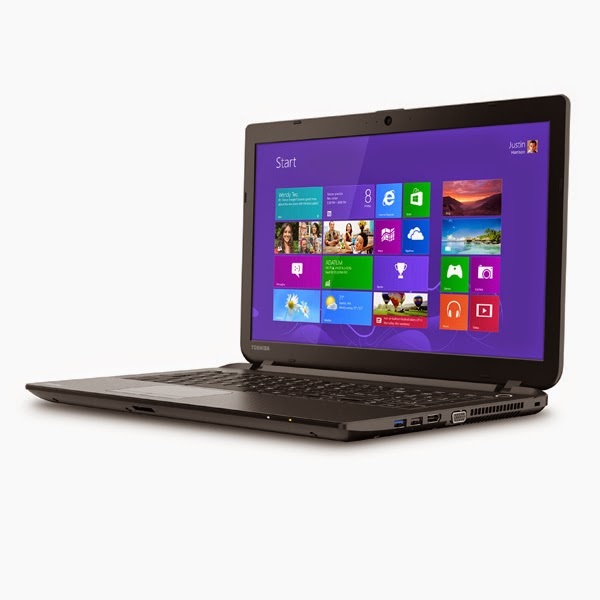 This laptop comes packed with the processing power of Intel Celeron N2830 dual core processor that features a base clock speed of 2.1 GHz which can increase up to 2.4 GHz. In features an integrated graphics controller called Intel HD Graphics capable of playing high definition movies and playing older and not so demanding games with ease. Under the hood, this Satellite C55-B5298 laptop PC comes packed with 4 GB DDR3L 1333MHz memory which is not user upgradeable; 500 GB hard disk drive that spins at the rate of 5400 rpm; stereo speakers; Standard Keyboard with 10 key; touch pad pointing device with multitouch control; and HD webcam with microphone. Regarding screen display, this Satellite C55-B5298 laptop PC is equipped with 15.6 ” diagonal widescreen TruBrite TFT display at 1366 x 768 native resolution (HD) with native support for 720p content, 16:9 aspect ratio, and LED backlit technology. Since the display resolution of this device is not that high, it is expected that the screen display is not that crisp and sharp when compared to displays with much higher resolution. When it comes to connectivity, this laptop comes with 10/100 Ethernet connectivity for wired connection, Wireless networking that supports 802.11 b / g / n technologies, Bluetooth v4.0, 2 USB v2.0 ports, 1 USB V3.0 port, RGB and HDMI output port. 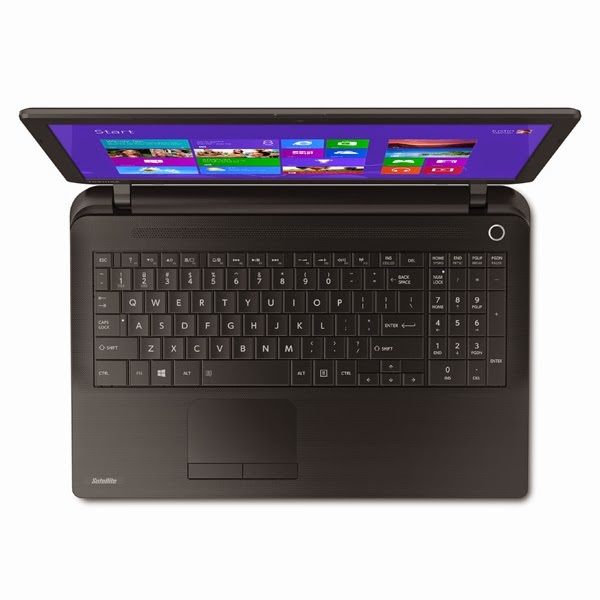 In addition, this Toshiba Satellite C55-B5298 laptop boots with Windows 8.1 operating system with Bing Search, Moreover, this computing device measures 4.96 ” x 10.2 ” x 1.05 ” ( 380 x 260 x 26.6 mm ) and weighs approximately 4.85 pounds or 2.2 kilograms. You can get this laptop PC at the price of $ 249.99. Do you own this computing device? If so, share with us your comment regarding this laptop.